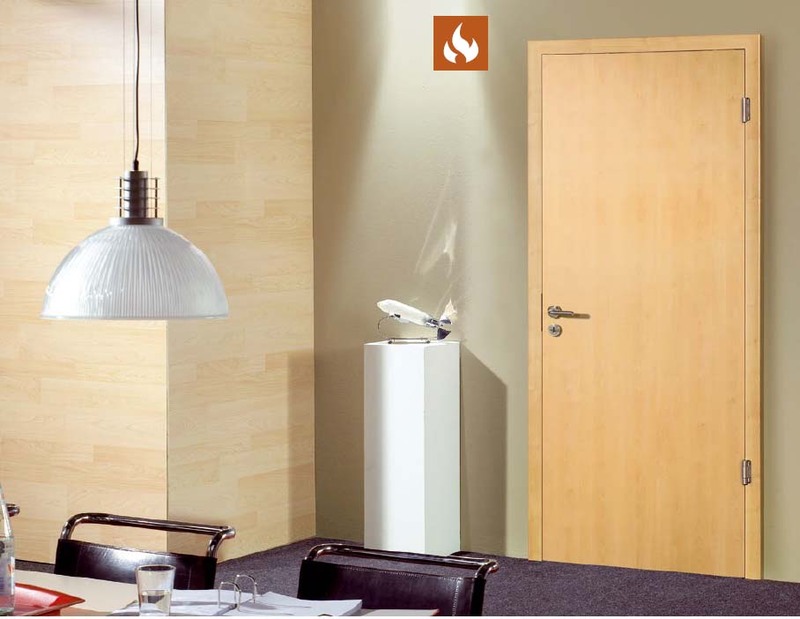 Doors are constructed of a variety of materials and methods nowadays and will burn at diverse rates, therefore they will provide different rates of protection against the expansion of fire but what the consumer needs when acquiring fire safety products is reliable structure. Something that can give the buyer reassurance that the label boasting a products safety qualifications is something carefully examined, meticulously enforced and for that reason worth owning. Because of this, there was a need for the authorities to regulate and certificate different doors with regards to their fire protection properties. They needed to apply minimum standards for the branding of fire resistant doors included in UK building regulations to decrease the confusion for people and construction managers. Generally speaking fire rated doors are usually not required by law in residential homes unless they are rented out for tenant accommodation. In this instance there are set of laws regarding numerous occupancy properties. Planning and building regulations regarding fire doors do however involve doorways between houses with an adjacent garage area and buildings of three or more storeys, together with loft conversions, as there is considered to be an increased risk of fire or problems regarding escape. Every home is different and it is ultimately the obligation of the responsible home owner to fit fire doors wherever fire safety is a bigger risk. Any home alteration project must includes a fire risk assessment and if, in doubt, opt for the safest decision. Do only fire rated doors offer protection? A number of non fire rated doors do offer some security against fire if effectively fitted, just because they will prevent the spread of smoke between rooms. In spite of this, as soon as the doors do catch fire they may burn at different rates, so one door may be truly destroyed in a different amount of time to another of the similar brand. It is this inconsistency that fire door testing and British standards seeks to remove and why fire safety certified can be relied upon. So if a door is labelled ‘FD 30′ you know that door is guaranteed to give 30 minutes protection from the increase of fire. Like with smoke detectors, fire doors are not a legal obligation in most homes not because they aren’t a prudent idea but because the enforcement and regular on-site examination of such procedures would be a very expensive exercise, all passed on to millions of consumers. However, if you do decide to fit fire doors then our catalogue will permit you to decide both safety and style in a vast range of doors.